Team Spirit 1979. Me, myself, and Irene. Yea it's me at 22. 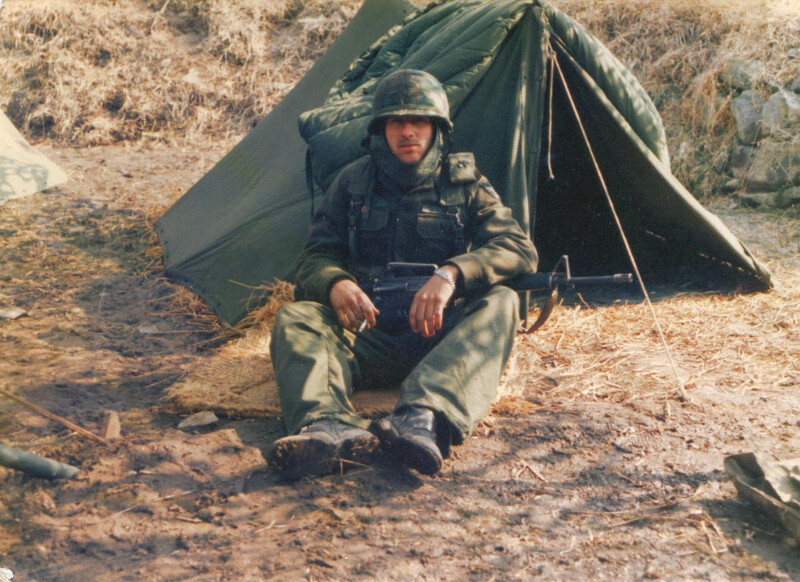 Left South Korea in 79 and completed my 4 year service term the same year. Now I'm 50 and kinda wish I stayed in for longer. These days, I enjoy a good day of fishing, or hunting, and geocaching. I also play a game of golf every now and than but I'm really, really bad at it.